On Saturday the 28th, after the morning ride, plan to grab a chair, a glass of wine or beer, and perhaps win one of our fantastic door prizes at our Speakeasy Sessions with our featured guests! What is it like to coach a handful of super talented chefs who’s lives revolve around food, but also love cycling? 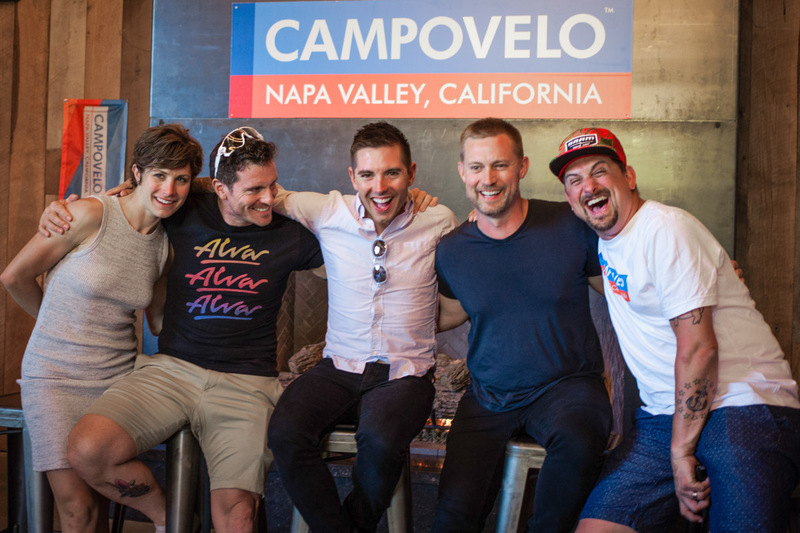 CTS Coach Adam Pulford dishes with his crew of cycling chefs: Chris Cosentino, Jeff Mahin, Bryan Voltaggio, and Michael Voltaggio. 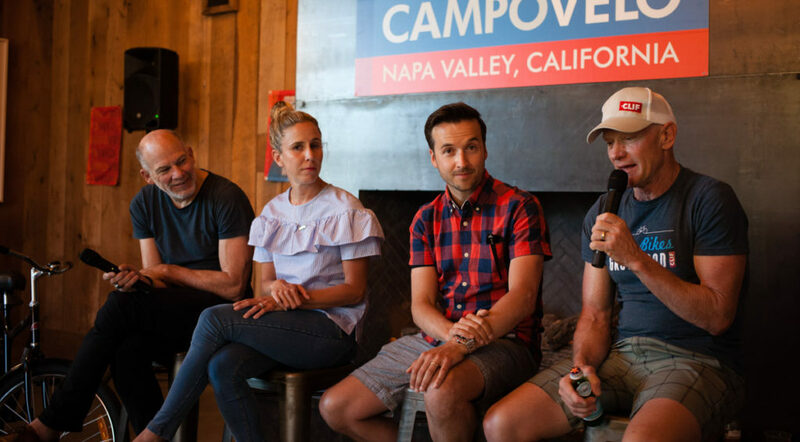 Stay up-to-date on news from CampoVelo!